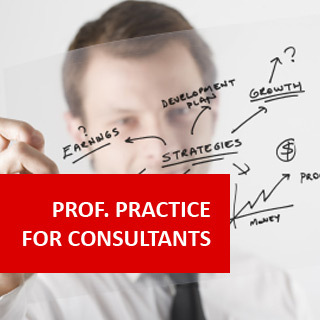 Professional Practice for Consultants course online. 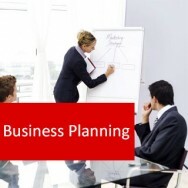 Learn how to operate a consulting business successfully. 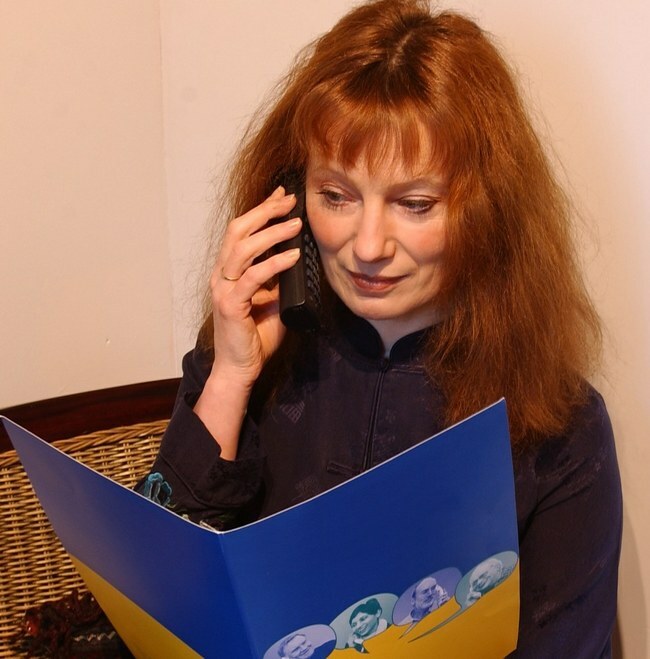 This course is a valuable guide to setting up and operating a consulting business in any profession. 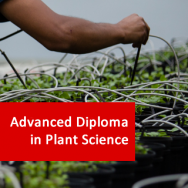 It has been developed to complement studies in the various disciplines offered by ADL, including Psychology, Horticulture, Agriculture, Leisure Studies, Businesss Management and Environmental Management. This course has been accredited by the CMA - The Complementary Medical Association. 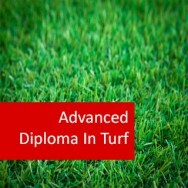 On completion of any qualifying module, you can join as a "Fully Qualified Practitioner" and be entitled to use the post-nominal latters "MCMA" after your name. CMA Full Membership is a privileged position and the fact that you have been accepted for CMA Membership demonstrates that you have a clear commitment to standards and professionalism. CMA Members in all categories are recognised as the elite in their field. 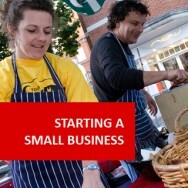 Learn how to turn your expertise and advice into a professional and successful business. This ebook covers how to be a consultant, how to sell your services, how to find work and much more. 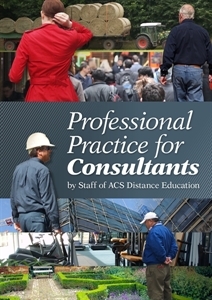 Professional Practice for Consultants eBook course online. Explore becoming a consultant. This ebook contains chapters on how to be a consultant, packaging your services, delivering the services, building your resources, finding the work and getting the job, planning and ethics. Whether you work for yourself or someone else, you need to be able to present what you have to offer in a way which attracts employers. As a consultant, you need to stand out from others in your field. Whilst to some degree your demand will be related to your relevant experience, years in the industry, and perhaps notoriety through media recognition, publications, word-of-mouth and so forth - the way that you sell yourself is also important. ■ What services am I going to offer? ■ How am I going to present my services? ■ What am I going to charge?